And no, we didn’t die of dysentery. Walk into any elementary school’s computer lab during the early ‘90s, and I practically guarantee you would have been able to boot up Oregon Trail on any one of a dozen Apple IIe computers. The game gave players a family and put them on a journey across the West on that eponymous path. Along the way, you had to cross rivers, manage supplies, cope with disease, and hunt for food. Never has intracontinental migration been so much fun. 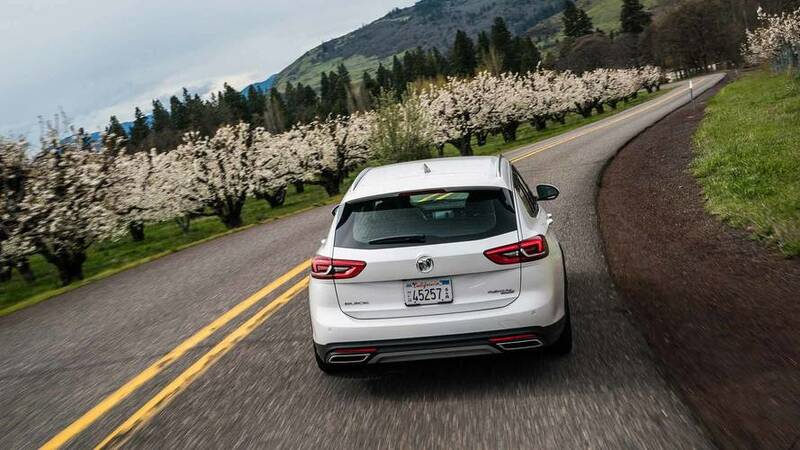 Buick recently used this touchstone of a generation’s nostalgia for a similar trip in its new Regal TourX wagon. 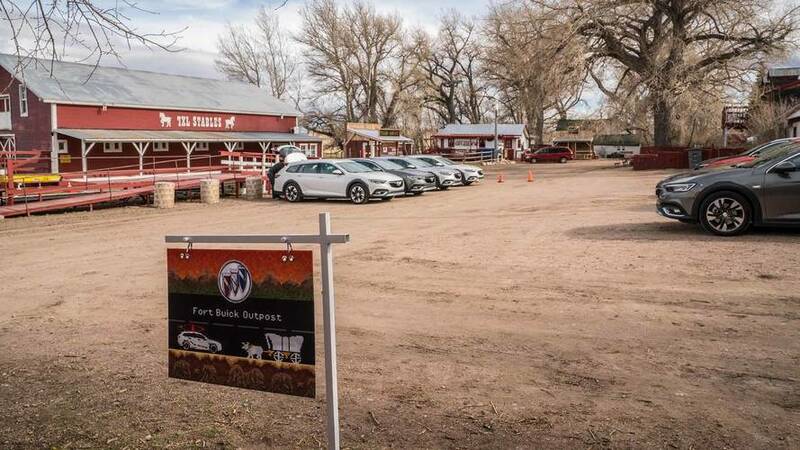 The journey of over 1,200 miles showed how much easier traveling the Oregon Trail has become since the 19th century – not having to worry about dying of dysentery is particularly nice. 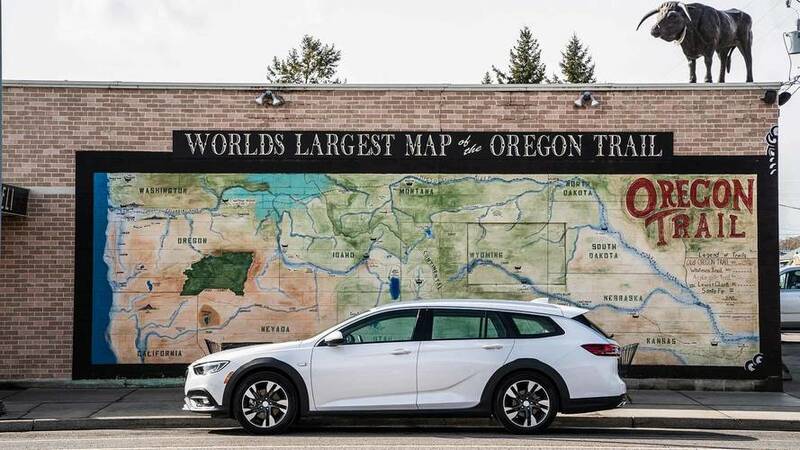 "The idea of running the Oregon Trail in Regal TourXs was really inspired by the sort of customer we expect it to attract – people in their 30s who define themselves through a sense of adventure and value memorable experiences more than extravagant possessions," Buick spokesperson Stuart Fowle told Motor1.com. Buick let me bring a guest on the trip, and I decided to take along my 63-year-old dad. The adventure marked the first time in well over a decade that we had been on anything close to a vacation together – although it was still technically work for me. My father’s love of watching motor racing is one of the major reasons that I write about cars for a living, so I felt like I was giving a little bit back to him by taking him along. 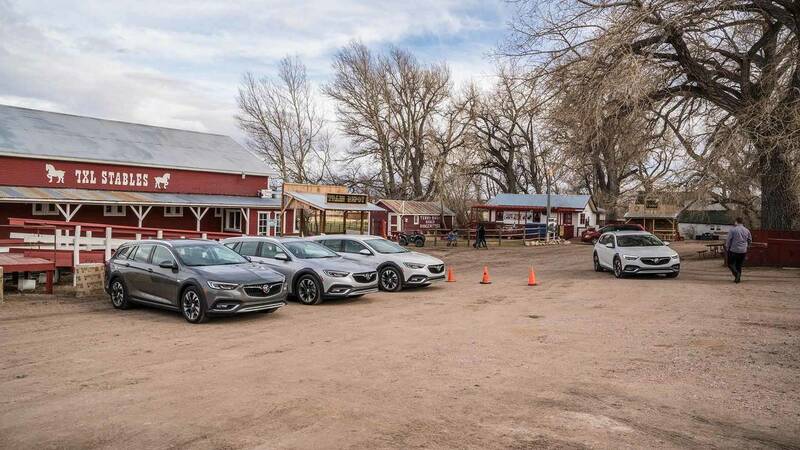 After flying into Denver, we picked up a TourX wagon and immediately set off for Cheyenne, Wyoming – the first leg of our journey. The start came with a certain amount of anxiety for me. 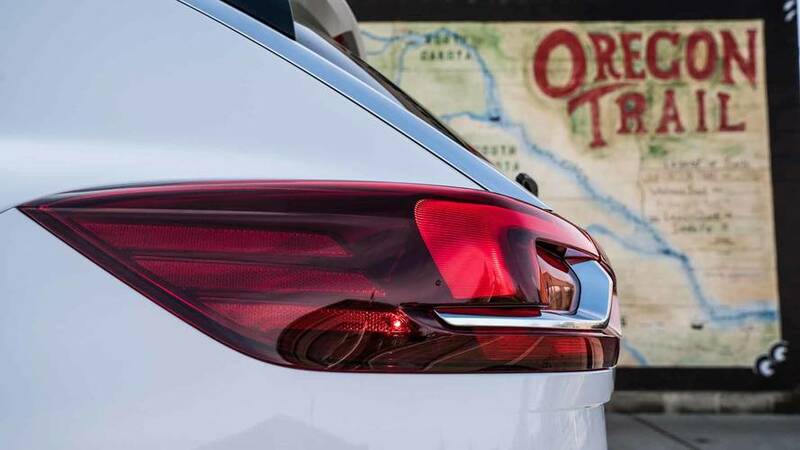 I wasn’t sure what it would be like to travel so far with my dad, or how we would perform in the game-themed challenges that Buick hinted about before we left – like fording a river and performing first aid. After the 90-minute drive north to the Terry Bison Ranch just outside of Cheyenne, we started our first competitive event – lassoing. As it turned out, this was much harder than John Wayne ever made roping a steer look. The trainers, including a professional roper, gave us already prepared ropes. Still, the complicated roll of the wrist and throw was a difficult movement. I found sporadic success at catching our target – a plastic steer’s head attached to a hay bale. My dad had no such luck despite multiple efforts. Afterward, we experienced our first video-game-inspired challenge by shopping provisions for the journey. Dad and I picked a first aid kit, a camping grill, and some antidotes in case we experienced diseases along the way. The TourX’s cargo area, which measures a roomy 32.7 cubic feet with the rear seats up, swallowed both our bags and all of these provisions with ease. With the day complete, we headed into the outskirts of Cheyenne for some much-needed rest. 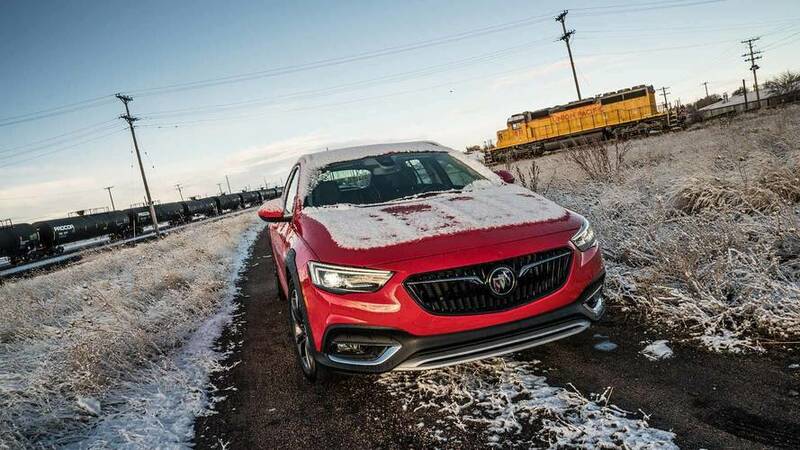 Waking up early next morning revealed a sugar dusting of snow on our TourX – good thing all-wheel drive is standard. 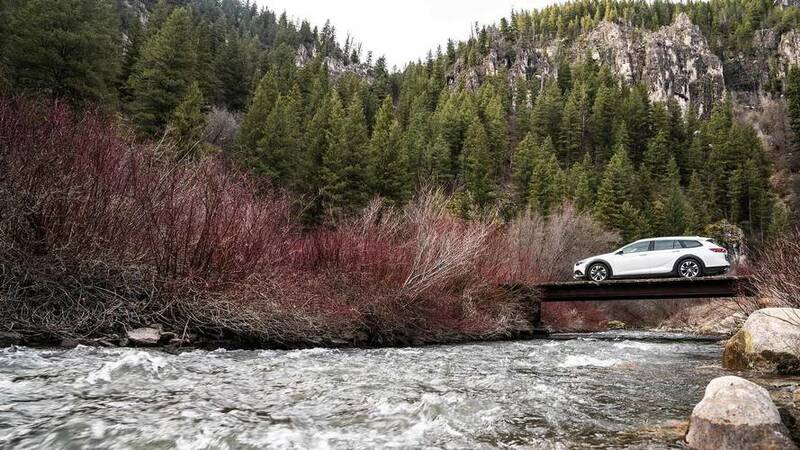 The next drive really kicked off our adventure by covering over 400 miles from the snow-touched portions of Wyoming to the banks of Bear Lake in Utah. It was easily the most varied landscape we saw during the trip. Completing so many miles in a single day made me appreciate the accomplishments of settlers who followed the original Oregon Trail; tough terrain and heavily loaded wagons meant these folks weren’t able to go much faster than a walking pace. There was no such issue with the TourX, though. 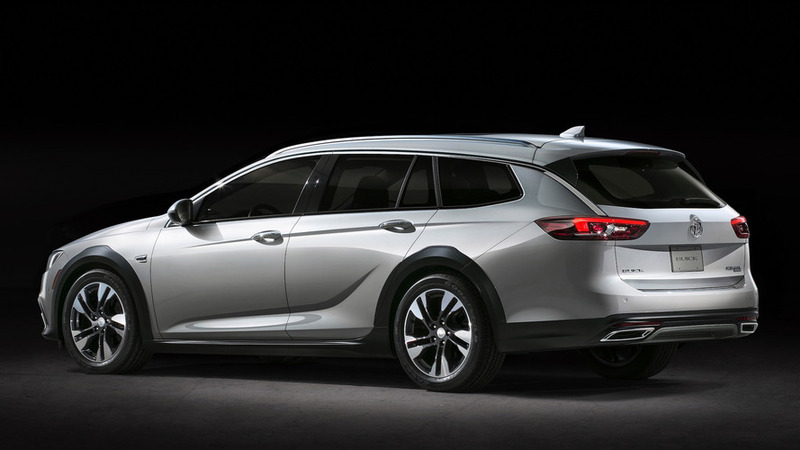 The wagon’s 2.0-liter turbocharged four-cylinder pumps out 250 horsepower and 295 pound-feet of torque and is far better than a team of oxen pulling a wagon could ever be (no manure mess, either). We then camped within sight of the breathtaking Bear Lake and set off again early the next morning when the sun was still low in the sky. Our destination was further west to Boise, Idaho. Unfortunately, the central portion of Idaho is flat and incredibly boring to drive. 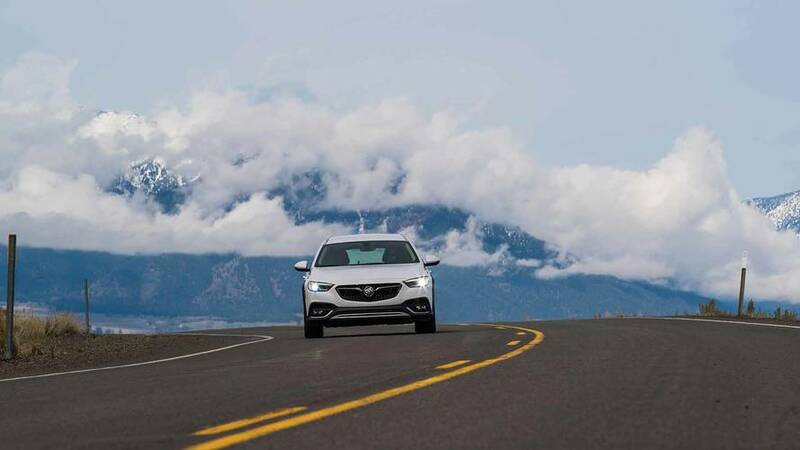 Thankfully, our TourX featured both levels of the optional Driver Confidence package, which provides a full suite of assistance tech like lane-keeping assist and adaptive cruise control. While we still had to pay attention to the road, these aids were a welcome safety net. It's incredibly convenient on the freeway to come up on a slower vehicle and not even need to touch the cruise control because the TourX automatically slows down. With twilight approaching, we finally arrived in Boise for yet another challenge – this time performing CPR on a dummy. The result was the opposite of lassoing, though. My dad had training in the life-saving exercise and got done quickly. I wasn’t so skilled, and a real victim would have been long dead by the time I brought the dummy back to life. The final day took us another 400 miles from Boise to Oregon City, Oregon, just outside of Portland. 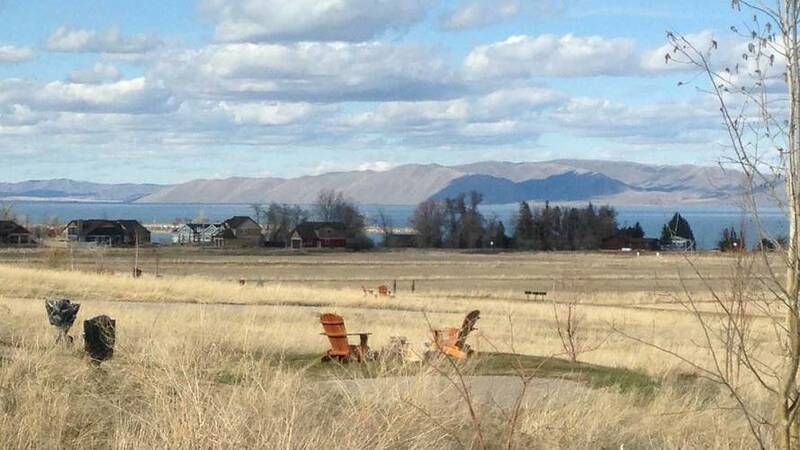 Leaving central Idaho’s flat terrain first brought rolling hills and then took us into the Columbia River valley. The terrain reminded me of the brief time I lived in the Austrian Alps as a college student. Mountains towered over the road and led to verdant fields with animals grazing. Eventually, this turned into a more stereotypical scene of the Pacific Northwest with rain misting down and moss covering the freeway’s center divider. Oregon City brought our final challenge – tandem kayaking. However, the idea of rowing roughly half a mile and back in the rain didn’t sit so well with my dad. Instead, we elected to ride in the motor boat with the instructor and his dog. After seeing how exhausted some of our fellow travelers were afterwards, we decided we had made the right decision. This marked the first time I have ever completed the Oregon Trail both in the game and in real life. As a kid, a disease or hazard always claimed me and my digital kin before we could reach the end. My dad and I completed what I never did while sitting in front of that black-and-green screen in sixth grade. According to the MyBuick smartphone app, which we used to monitor the car during our journey, my dad and I averaged 71 miles per hour and 30 miles per gallon over our 1,200-mile trip. That actually beats the official EPA ratings for the TourX of 21 mpg city and 29 mpg highway. 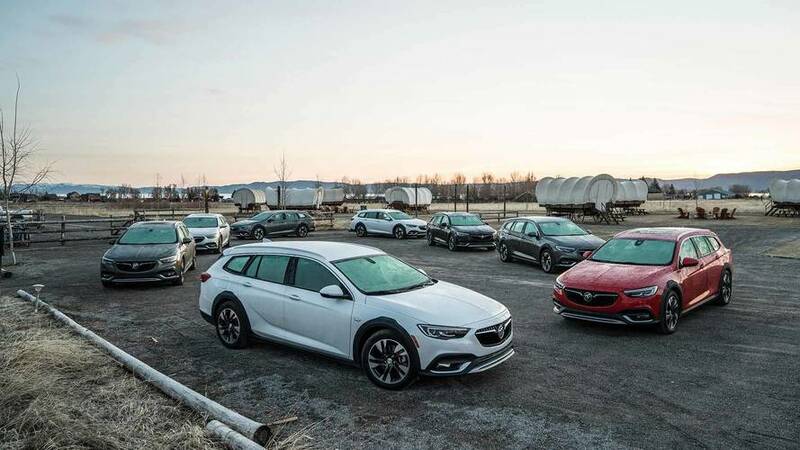 The Buick Regal TourX performed with gusto, and there’s no denying that in terms of comfort, amenities, and quietness that it’s a huge improvement over those settlers’ covered wagons. Plus, it comes with more tech than a whole computer lab of Apple II computers could ever muster without the worry of losing those 5.25-inch floppy discs.